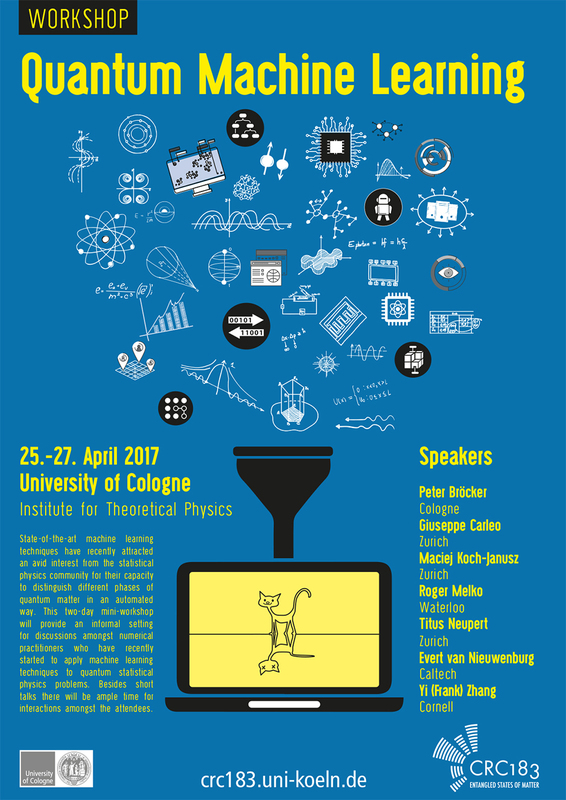 State-of-the-art machine learning techniques have recently attracted an avid interest from the statistical physics community for their capacity to distinguish different phases of quantum matter in an automated way. 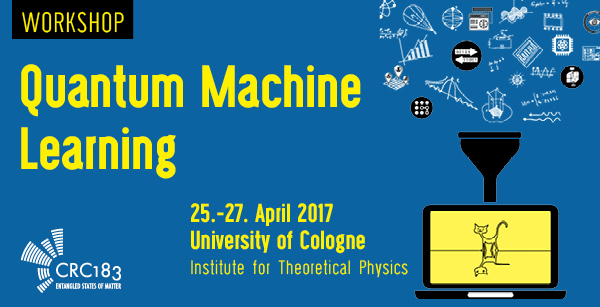 This two-day mini-workshop will provide an informal setting for discussions amongst numerical practitioners who have recently started to apply machine learning techniques to quantum statistical physics problems. Besides short talks there will be ample time for interactions amongst the attendees.